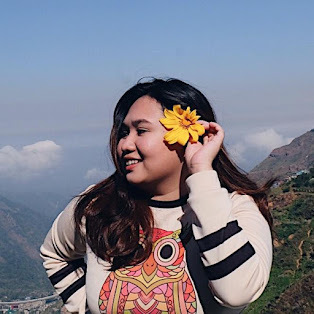 I'm Nicole, a twenty something-year-old Blogger and Freelance Writer who hails from the beautiful Philippines. I started blogging about my life, mostly Beauty and Fashion related in the year 2012. In the latter part of my career, I expanded my content to other varieties like food, lifestyle, and travel. I love travelling as much as I love dressing up. I also love taking photos because I believed that memories shouldn't be forgotten. One of my goals is to become an inspiration for many people in discovering their own style because for me, height and size doesn't matter. It's all about confidence, and finding the perfect style for you. I'm a graduate of Bachelor of Arts in Communication. Aside from blogging, I also accept freelance work in Writing and Digital Marketing to sustain myself. Living Beyond Style was launched in the year 2014 when I bought my own domain. It is the beginning of all my successful partnerships and continuously growing online platforms. This blog features my personal style, reviews of various products, my life experiences, travel destinations, restaurants, events & other trends. 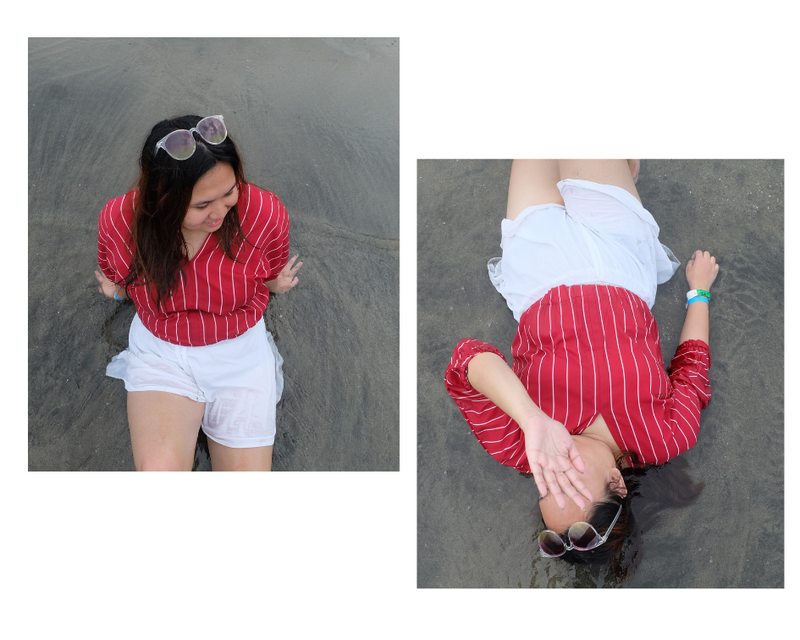 Know more about me by visiting this blog often!